It's just about that time of year when Arizona starts to become flooded with travelers from all across the world, who are in hopes of escaping their cold and snowy weather at home. Many people from all around the United States flock to Phoenix (and other parts of the Southwest), and pack their whole family into the car and drive hundreds of miles through the desert to get here! Driving through the desert is honestly SUPER boring, unless of course you have the right driving companion or some totally awesome music to listen to! 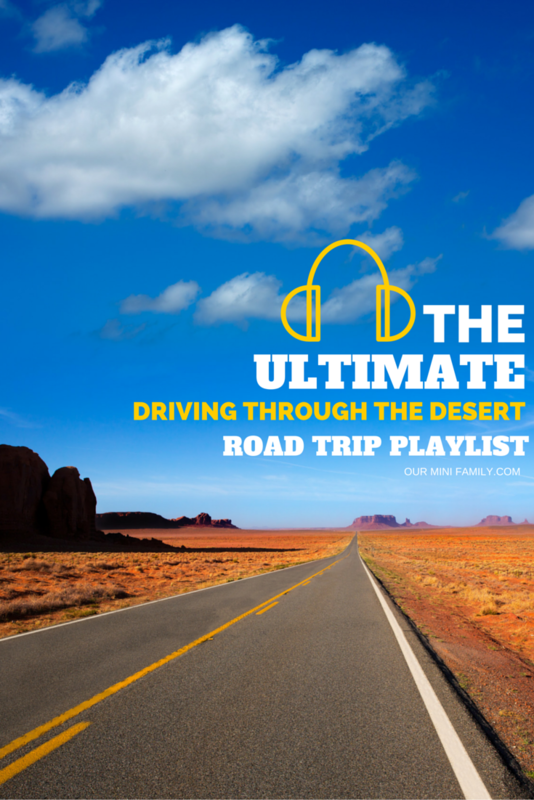 Today, I'm sharing my ultimate desert road trip playlist! This playlist is filled with classic rock hits that will transport you to the middle of the desert. Share this playlist and keep it handy for when you have your next long drive through the Southwest--these desert tunes will keep you sane when there's nothing but dirt to look at! The Ultimate Desert Roadtrip Playlist! Dolly Parton "9 to 5"
The Byrds "Turn! Turn! Turn"
Bruce Springstein "Born to Run"
The Allman Brothers "Ramblin' Man"
Eric Clapton "I Shot the Sheriff"
Blue Öyster Cult "Don't Fear the Reaper"
Van Morrison "And it Stoned Me"
Listen to the whole playlist on Spotify on your phone or computer! Share this playlist with your favorite road trip buddy! 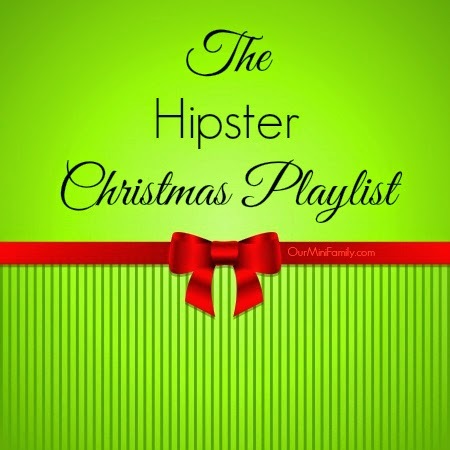 These Ain't Your Mom and Dad's Christmas Songs! I am so glad you love it, Claire! Highway to Hell is a sure fire classic and same goes for 9 to 5 do they still perform? AC/DC you mean? I think they do still perform, but not sure if they have concerts though! taking long road trips then playlists that are motivating are so important. I live in the SW so I can appreciate this! Great playlistt! I wish I was this organized before my trips. I love this play list! So fun for a road trip! Nice! I think a little Billy Joel might add a nice punch in there (You may be wrong or Uptown Girl), but you've got a ton of awesome songs on that list! what fun! I am always looking for good playlist! This one sound fun to drive to! Thank you!